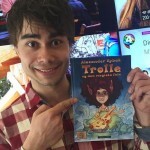 Alexander Rybak (29) believes that his new project is a good step closer to the dream of a family life. The 29-year-old has become calmer and better at choosing what he says yes and no to. 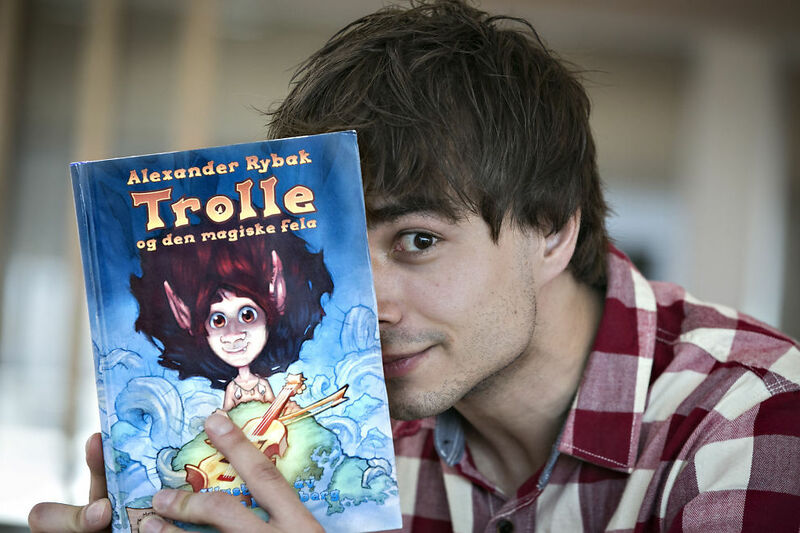 The last three years, Rybak has dedicated the necessary time between his battles to work on his new “child”. 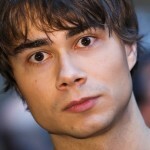 Rybak plays on many strings – literally. 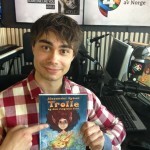 Now he can call himself a children’s author. 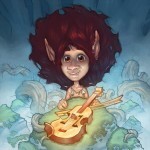 “Trolle and the magic fiddle” will be published by Cappelen Damm in September. It’s an old dream coming true. – I still like to experiment with new things and being on the go, but I have prioritized away much to put this plan into action, says Rybak.